Gravity and it's ways are same for everyone and sometimes this makes the equation really nice for visual pleasures only in case of water. We don't like other things falling from the sky on us. The water looks as pure and white when it splits itself into many parts and then rejoins again after the fall. It gives us hope that we too can be broken down by expectations, self criticisms and other goals but after the fall we can again find our broken parts and regain all the strength to continue the life's journey. Yeah, there will be something of us which will be left behind as it was too small that it could not regain itself after the fall - It will be our "Ego" that during the fall will encounter a lot of shattering and that's best for us. The lesser you are proud, the more you will be humble to accept the fact that you too have seen the fall. My eyes will show the world who I am, if they dare to see me in the eye. I am who I am, no matter where I am. I have high hopes which I will make into reality with my dedication, commitment and sharp skills. Photographs are clicked by me using D7000 Nikon DSLR with 18-105mm DX lens. Hateship Loveship is a drama movie based on the 2001 short story "Hateship, Friendship, Courtship, Loveship, Marriage" by Alice Munro. It's a story about a housekeeper played by Kristen Wiig and her longing desire to be with someone who loves her. As destiny holds for her, she is fooled by the granddaughter and her friend into a series of communication between the girl's father and her. She decided to take care of this whole thing and moves to the place where the girl's father is. She come across a lot of challenges and finally makes her way through into the hearts of girl's father played by Guy Pearce and his life. She finally gets what she always wanted through her hard work and care for the individuals. The daughter's role is played by Hailee Steinfeld, who also acted in "3 Days to Kill" which I reviewed earlier in my blog. The movie has a slow pace and story unfolds slowly. The movie is about the hope that we all have in our hearts and how dedicated we are towards achieving our goals in the case of adversities to make our lives worth living. Movie is releasing in Ster Kinekor on 4th July 2014. Book your tickets now. More info on twitter and facebook. I have always been in love with Sennheiser products and destiny brought me together with PMX 680 Sports band earphones whereas I ordered Klipsch S4i Rugged from Incredible Connection website on sale. Somehow they never sold Klipsch and yet it was showcased on their website to which they offered me these earphones for all the confusion created. Thanks a lot to @IncConnection for this awesome product. Though this one doesn't offer any mic and phone usage capability but these are great for racing and jogging. Sennheiser Adidas Band earphones are very lightweight, weighs almost 18grams and gets fixed around your neck into your ears. They are very much comfortable to wear during your workout and for your other laptop working usage also. They are sweat and water resistance which makes them worth their price. With a frequency response of 18-20000 Hz they produce nice natural sound with an impedance level of 16 Ohms. They are loud enough so that your will be able to enjoy your music through thick traffic also. The best thing I liked about them is the color of the device, it comes in parrot green color along with some reflective coatings at the right places. It has a volume control cable which can be attached to the main headband. I have used the headband with ipod Shuffle and I didn't wanted to use the volume control cable as I can easily attach my ipod to my tshirt. 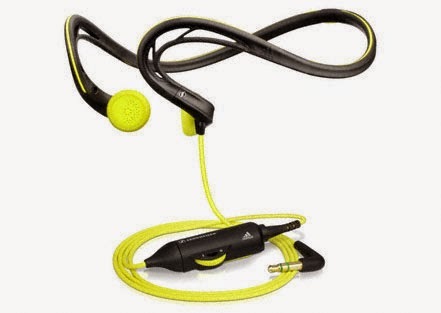 I am sure enough that these earphones will give me enough motivation to do my 5 kms training asap. These headband types earphones are not in-ear ones but the regular old school ones but the earphones design is perfectly right and just produces music in your ears for your listening pleasures.These ones comes with 2 years warranty and comes with a nice storage pouch, foam ear pads and cable clip. 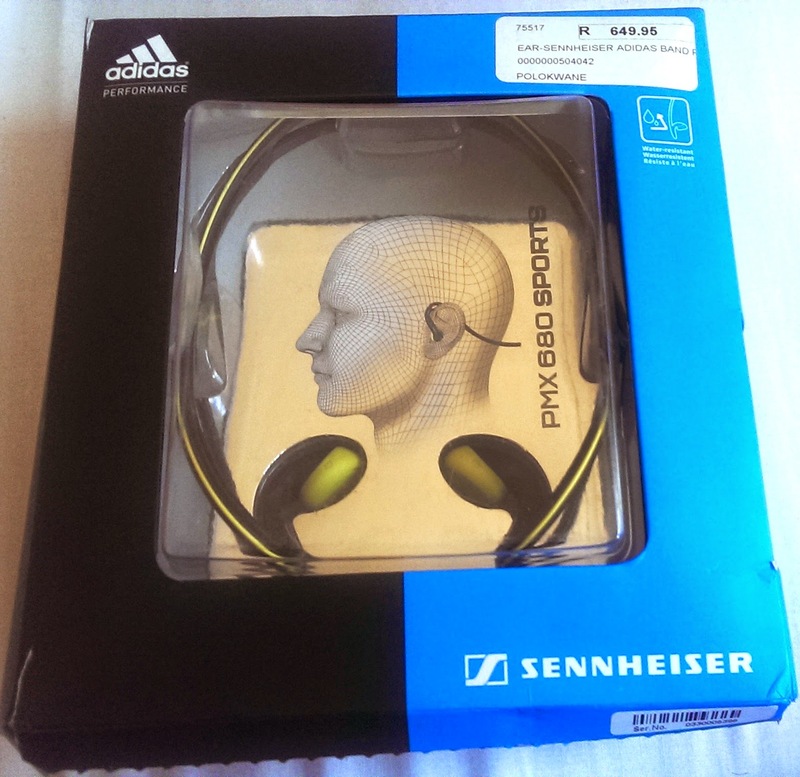 This is my second Adidas Sennheiser product as my first one is CX310 which I wrote about earlier in my blog. 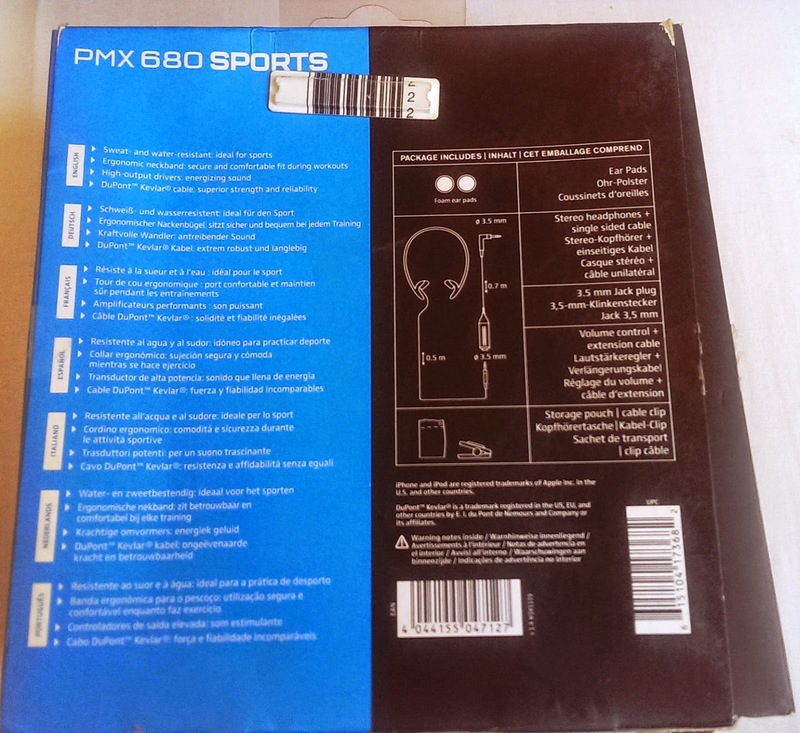 PMX 680 has DuPont Kelvar cable that produces no noise disturbance as you run and cable touches your body or clothes. This cable also provides longer durability for these kind of earphones. I really loved these earphones as it challenged my love for in-ear earphones which provides noise isolation due to it's design. 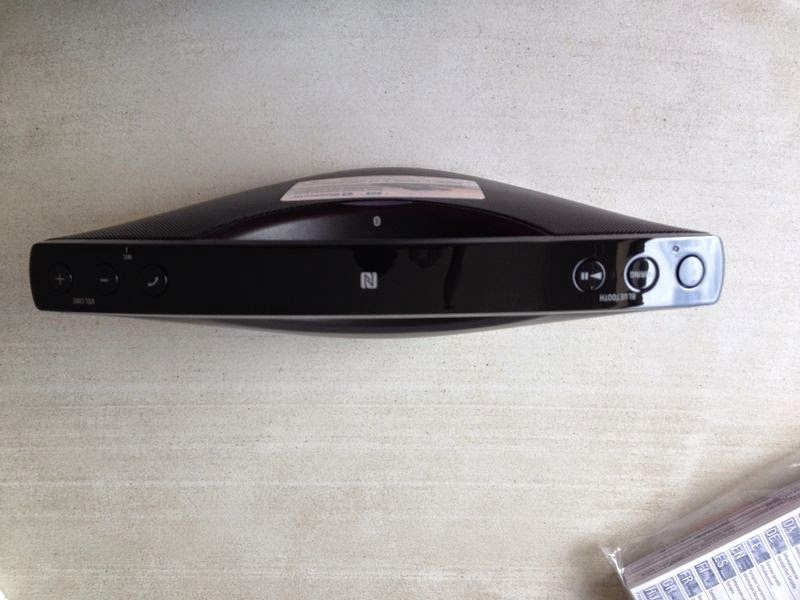 I could not find any sound or quality differentiation between them and CX310. Sennheiser is a great company and I am still in pursuit for their MOMENTUM on-ear headphones which I am sure will get one day to review or as a gift. 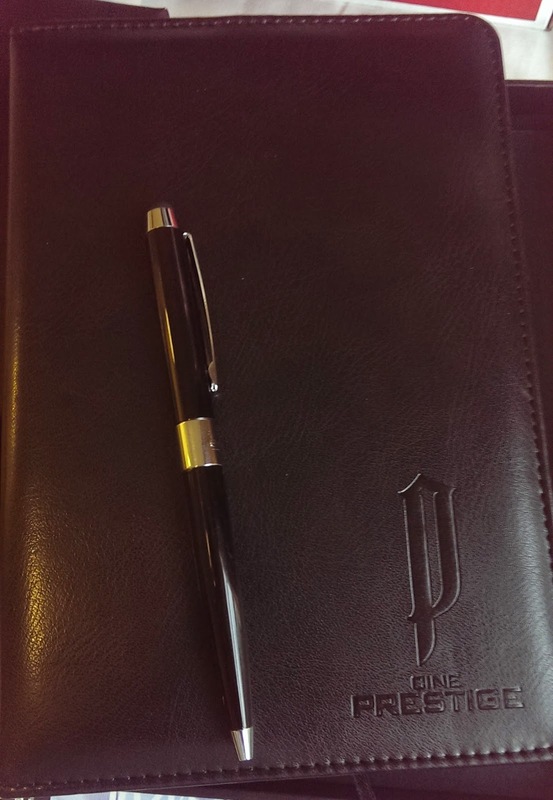 Till that time this is my free service to the company and my passion towards the headphones that makes me write more and more about their devices. Movie-lovers have enjoyed the eleven state-of-the-art Ster-Kinekor cinemas on offer at Sandton City for over 40 years, resulting in it being one of the group’s busiest sites. 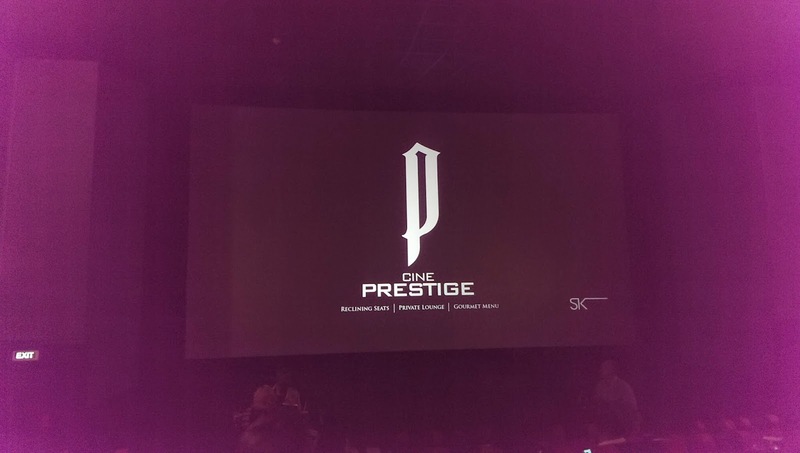 With the opening of the cinema chain’s premium cinema experience, Cine Prestige, at its popular Sandton complex, Ster-Kinekor will ensure that audiences continue to experience ‘Great Moments at their Greatest’ in luxurious comfort. All the cinemas at Sandton boast the latest in digital projector technology that offers crystal clear images and quality surround sound speaker systems, with five cinemas able to screen films in 3D. The most exciting news is that, due to popular demand, the complex now also boasts an exclusive Cine Prestige cinema, which is also 3D capable. 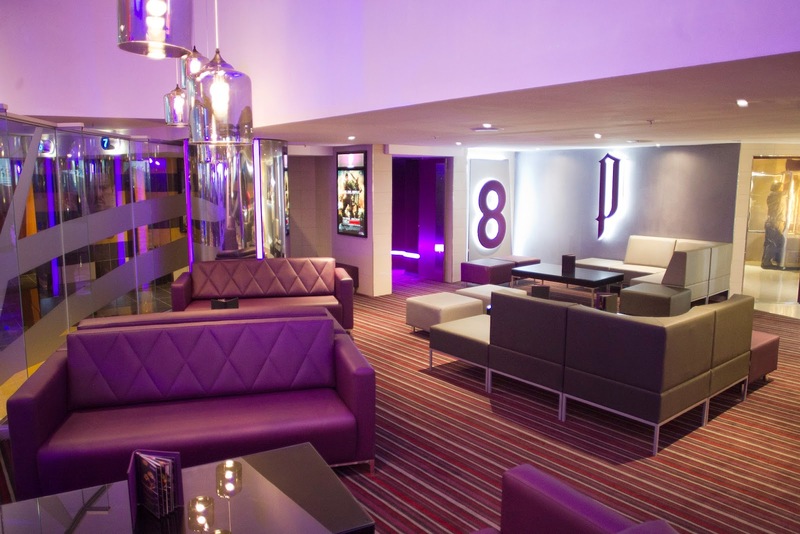 This exclusive cinema format epitomizes film-viewing heaven and pure luxury rolled into one. Audiences relax in large leather chairs that, at the touch of a button from the control panel, unfold into a comfortable reclining position to watch the latest blockbusters play out on the big screen, all whilst you indulge yourself in one of the many gourmet platter options available. 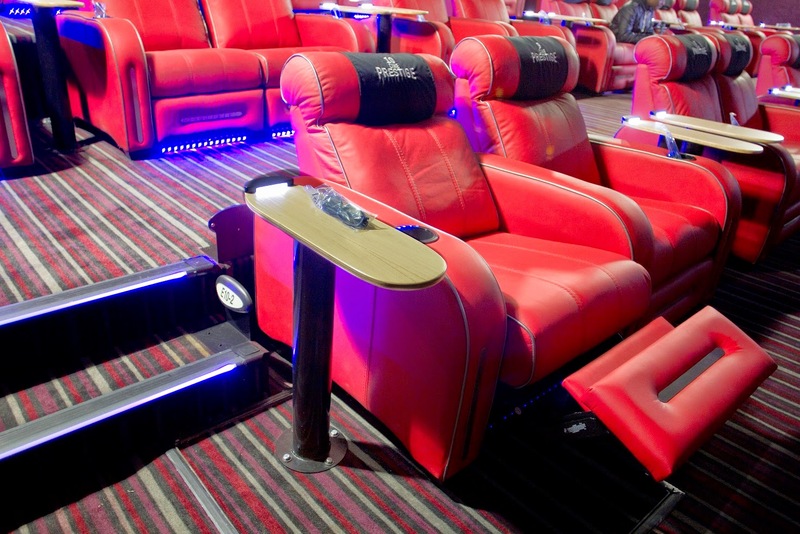 The Cine Prestige cinema at Sandton is fitted with 52 seats, made up of a mix of single and double automated recliner chairs that ooze lavish comfort. Each chair has a snack tray neatly fitted into it, together with yet another first for Ster-Kinekor – a refrigerated cup-holder to ensure that your cold-drink stays cold throughout the movie! “The designer chairs are what make Cine Prestige our premium offering,” says Doug Place, Marketing Executive of Ster-Kinekor Theatres. “The upgrades to the seats in our new Sandton cinema, including the automated reclining facility and a refrigerated cup-holder, ensure a smooth, sleek and ultra-comfortable cinema experience. 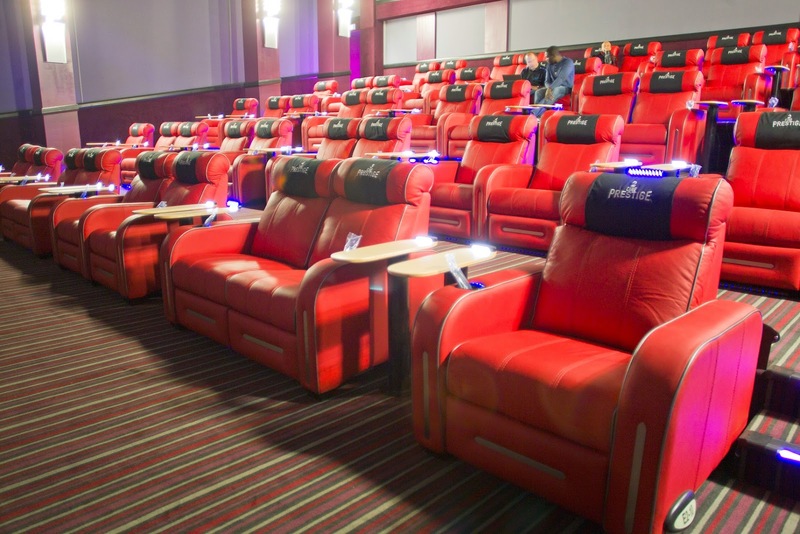 This is the company’s fifth investment in the luxurious Cine Prestige format, following the successes of installations at The Zone in Rosebank in April 2012, Cradlestone Mall to the west of Johannesburg. The Grove Mall in Pretoria East and most recently, Gateway in Durban. 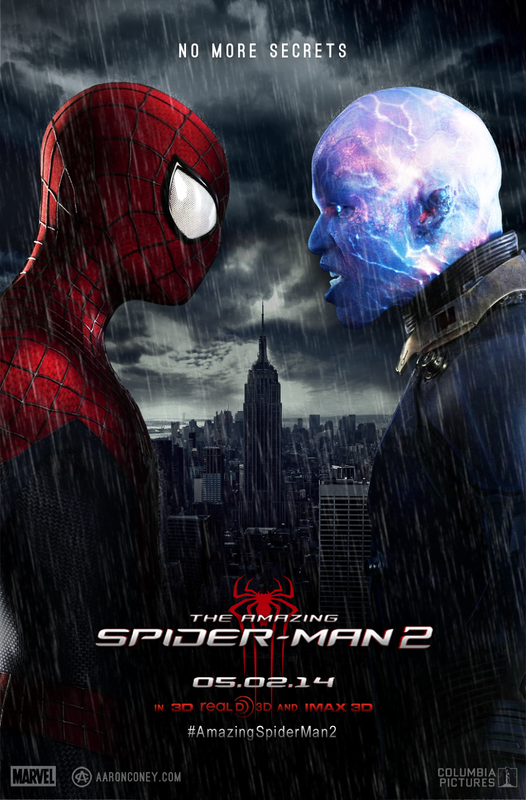 For more information about Ster-Kinekor, or to book your tickets, visit: www.sterkinekor.com or call Ticketline on 082 16789. For news and updates, go to Facebook: Ster-Kinekor Theatres, follow Ster-Kinekor on Twitter @sterkinekor (#CinePrestige), or download the SK App on your Nokia, Samsung Android, iPhone or Blackberry smart phone for updates and to make bookings directly from your mobile phone. With tickets at a premium in the exclusive Cine Prestige cinema, advance booking is recommended! 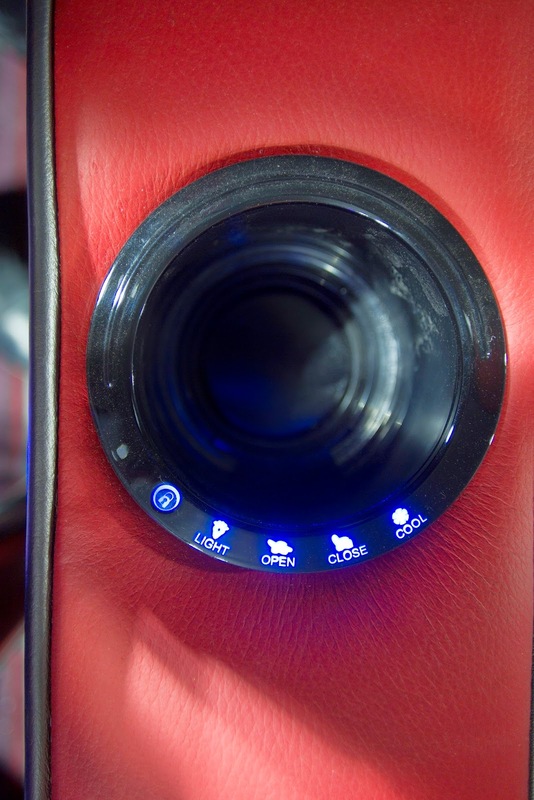 The best thing I loved about the #CinePrestige seats is the refrigerated glass chamber to keep your drink chilled throughout the movie which can be turned ON or OFF as per your convenience. The seats are comfortable and I would love to see one extra pillow to be supplied as when in full reclining position your neck is not in a perfect angle to see the screen. Also, if they can provide with a small blanket also so that we can have a comfortable experience and doze off if the movie is not good enough. I agree it will increase a lot of investment and a lot of hygiene stuff into the equation but that's my wishlist. The popcorn, drinks etc is not included in the ticket price as compared to what happens in India's PVR Gold Class where you get a complimentary drink in the ticket price. But overall the theater has a great aura of luxury as soon as you enter the lounge till the time you reach your seats. There is a place to keep your food on the side of your seat which is well lighted so that you can see what you are eating. 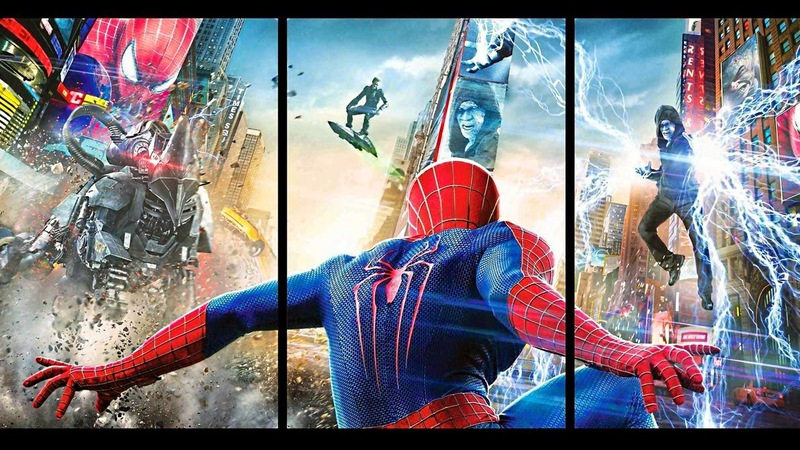 Overall, it's a great experience and I can't wait to buy the tickets and reinvent my love for awesome movie experience. 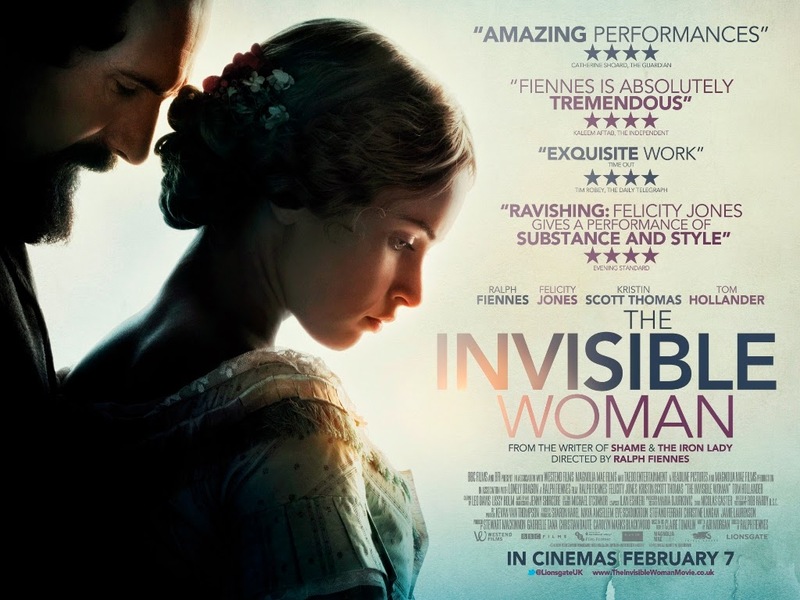 The Invisible Woman is a story about the unusual love between two persons with lot of age and social difference. It's a historical romantic drama about Charles Dickens and Nelly Ternan. The movie's cinematography is awesome and musical background is great.The movie got nominated for the best costume design at the Oscars. The acting and direction of Raplh Fiennes is amazingly great and he is able to bring Charles Dickens character to life. Felicity Jones has acted well too and played her character very well. The movie has it's own pace and brings a lot of real life events as it happened. The movie brings that era to life with it's setup and clothing. The movie is awesomely great for the readers of Charles Dickens as the movie showcases a lot of playback of novels in the form of Writer's reciting the novel etc. A lot of words from the literature is used and definitely a fan will be in love with the movie. 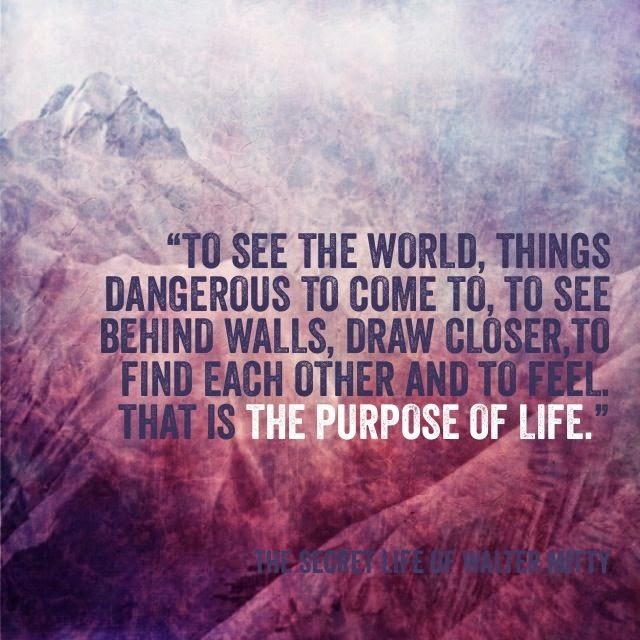 My knowledge of the same is very limited and I don't remember if I ever read one of his writings in my school days. But now after watching the movie, I will definitely like to go through some of this work. Charles Dickens wife character is played by Joanna Scanlan and she really weaves the powerful & emotional representation of the whole situation. She has seen the rise of her husband and his popularity amongst the London, Manchester and Paris crowd. She also sees the attraction as it starts to happen between her husband and Nelly. She could see the emotional distances as it builds between her and Charles. This story is a real representation of budding love, lost relationships, self-consciousness and conscience as you go through the emotional drama at it's best. 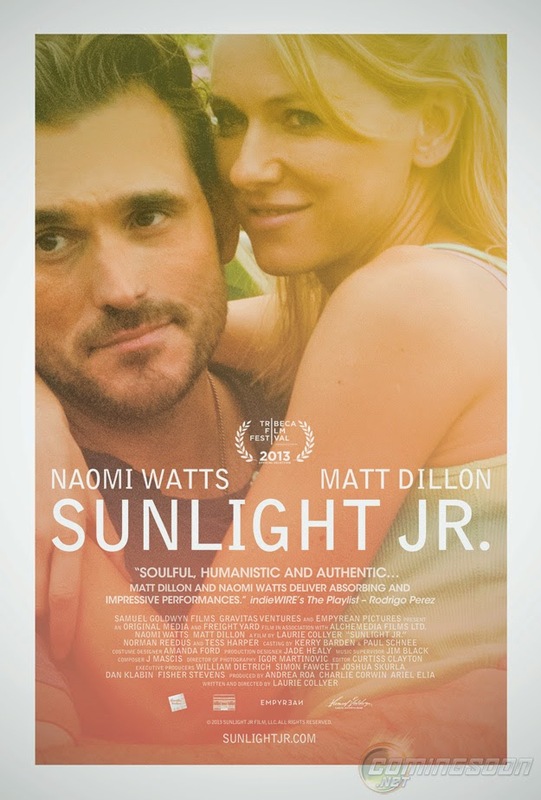 The movie will keep you on the edge of your seats and might bring some tears in your eyes. 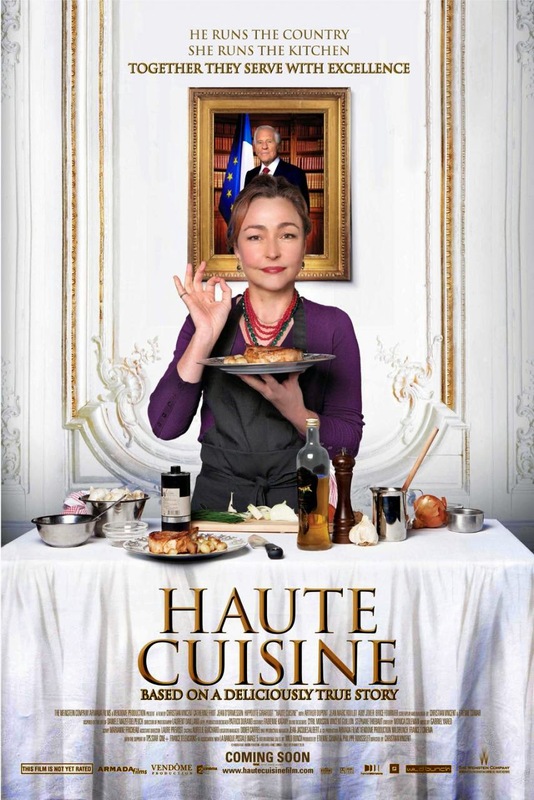 Sony Pictures Classics are the distributors of the movie. 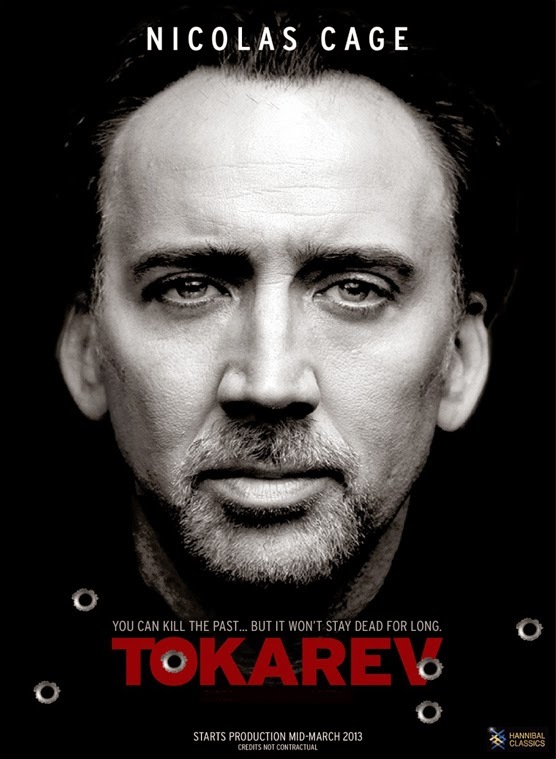 Movie is releasing in Ster Kinekor on 4th July 2014. Book your tickets now. More info on twitter and facebook. 3 Days to Kill is an action drama with a lot of style element included in it. The movie is story of a CIA agent played by Kevin Costner and how his family leaves him as he is too focussed on the job. After being diagonsed with some kind of cancer and some months to live, he tries to gets reunited with his family in Paris. The movie has some good car chase sequences and some rules and regulations that only applies in Paris. Another agent showcased by Amber Heard, is only high on style with no purpose at all in the movie. This style could have been avoided and there could have been more susbtance attached to her role. The role of the Kevin's daughter is played by Hailee Steinfeld, which is a promising newcomer and really played her role well. She is actually the main character of the movie which holds the movie together. The movie is good for a weekend watch on TV. It has no soul of itself and nothing that you need to go to theatres to watch the same. Even if you don't watch it altogether you won't miss anything at all. Ster Kinekor More info on twitter and facebook. 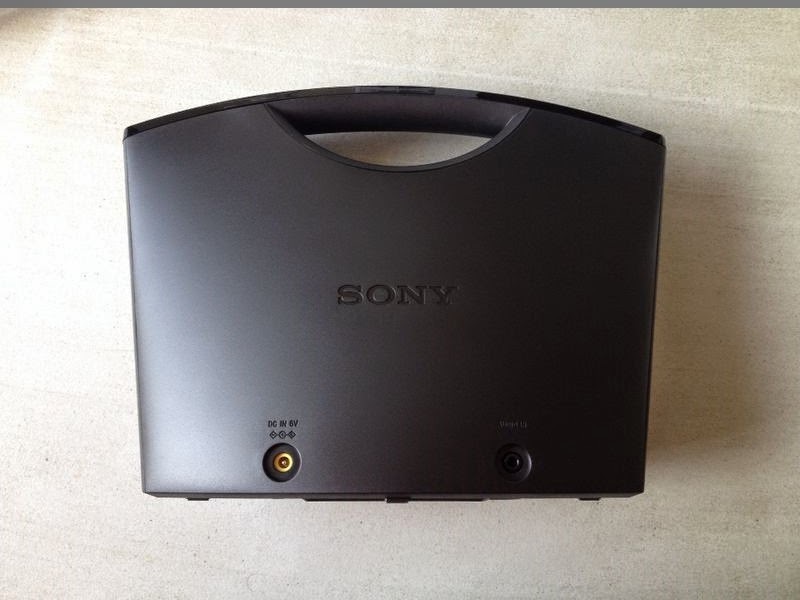 Sony has been a front runner in launching a lot of latest and whole range of Wireless Speaker Systems for general multipurpose usage. 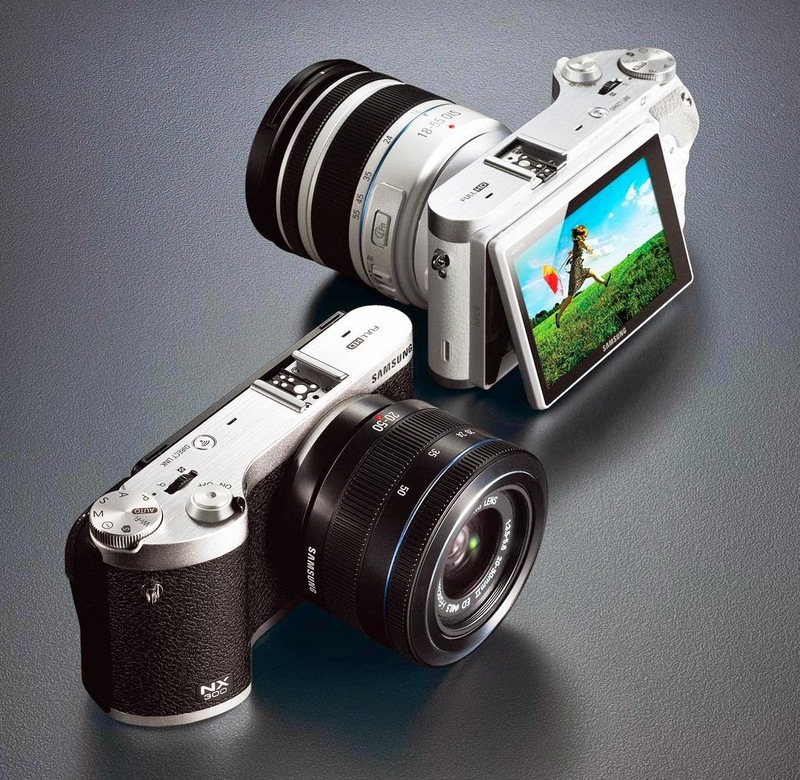 SRS-BTM8 has the looks of a handbag and suddenly you fall in love with the gadget because of its portability. The device runs on mains and also gives the option to be used with 4 AA sized batteries making it really portable for pools, picnics and your outdoor camping. SRS BTM8 is NFC enabled wireless speakers which connects to your NFC phone with just a touch at the handle. The speaker can also be used to attend to calls. The front panel has got no buttons just the 2W+2W speakers to give a natural & powerful sound to whatever you stream via bluetooth. The sound is enough to rock a small room and loud enough to carry on a picnic or open surroundings. 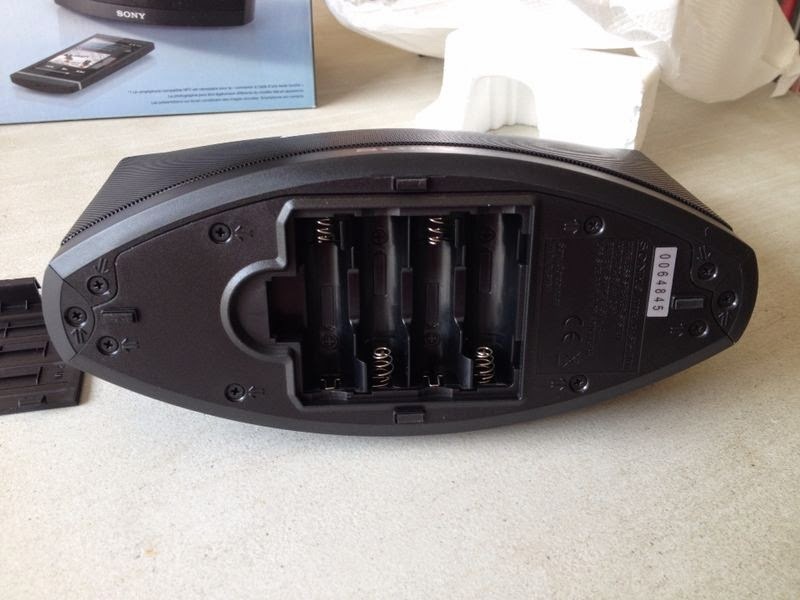 The back of the device has a DC IN to connect it to the mains power supply. 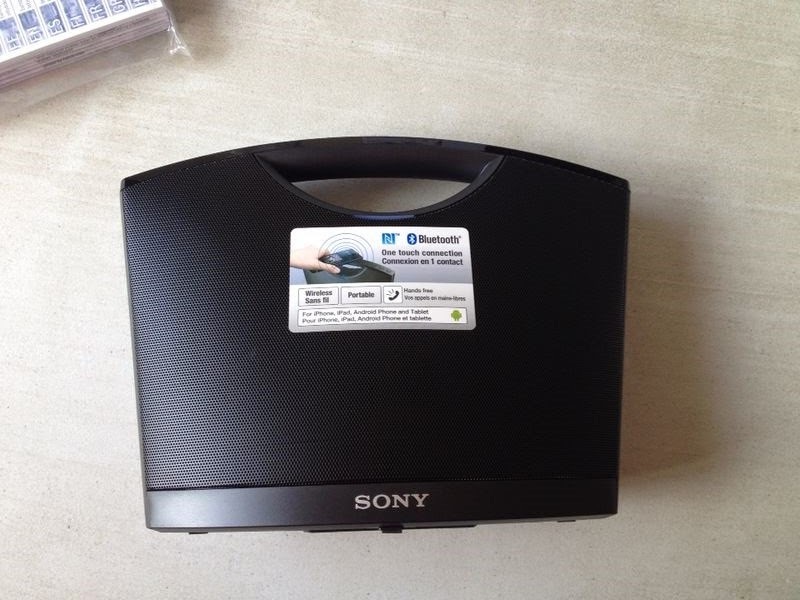 AUX IN is also on the back panel to attach it your tablets, laptops etc in case you don't want to use bluetooth. The top handle contains all the other control buttons - Volume up and down, call receive, pause & play, Bluetooth pairing, microphone to attend to calls and Power ON. The device has a battery slot at the bottom and can be used with 4 AA sized batteries for upto 20 hours of non-stop music and entertainment with good batteries. 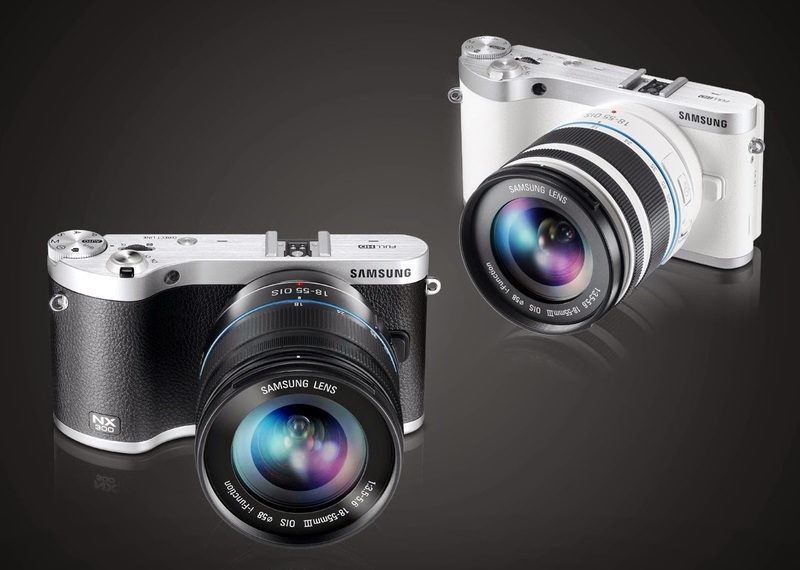 The overall build quality is good and plastic doesn't seems cheap. The device weights near 1 kg and can be easily carried due to it's handbag kind of design. The device is available in DionWired at R700 and at flipkart at INR 5400/- and Amazon at INR 5300. 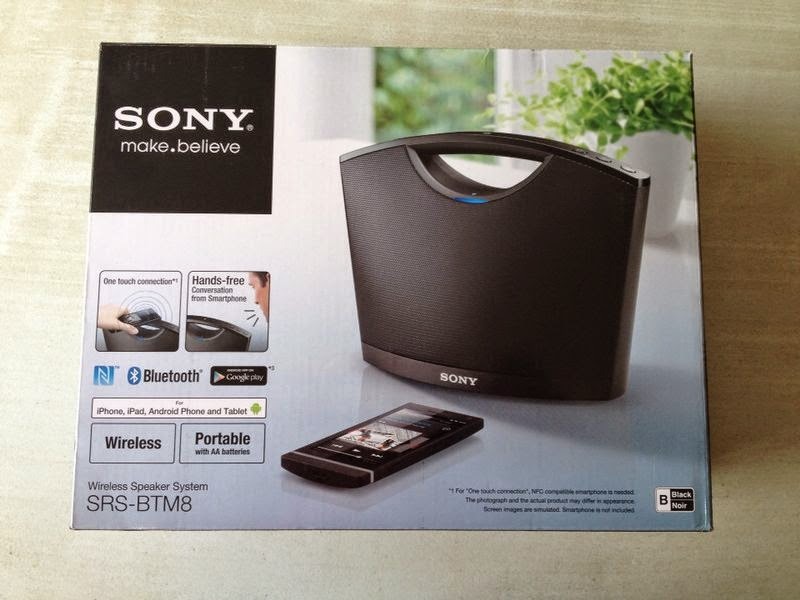 The device is nice to buy if you are looking for portable speakers to attend to calls and listen to the music. This device will also look in your bedroom, living room & kitchen shelves along with any pool parties or picnics. Go for it. 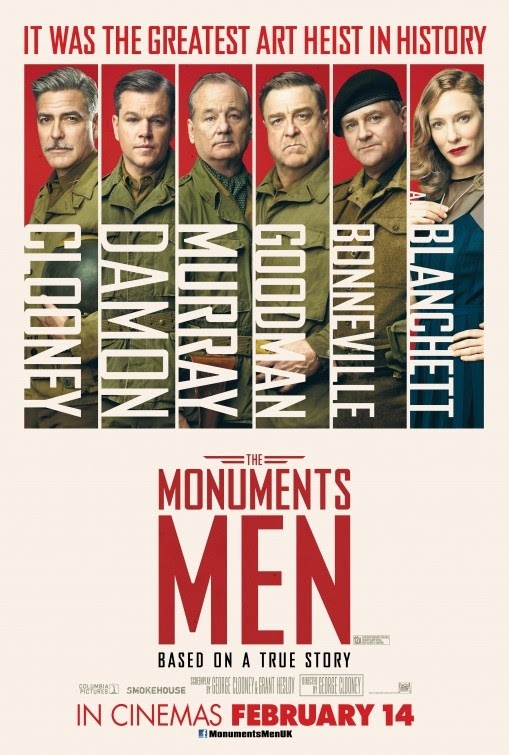 The Monuments Men is a war drama movie about saving the Europe's art, paintings and sculptures that are taken away by Hitler and his forces and hidden away to be transported to the biggest dream museum Hitler wanted to leave behind as a legacy. The movie is acted and directed by George Clooney. The movie is based on the book The Monuments Men: Allied Heroes, Nazi Thieves and the Greatest Treasure Hunt in History, by Robert M. Edsel. The supporting cast includes Matt Damon, Bill Murray, John Goodman, Jean Dujardin, Bob Balaban, Hugh Bonneville, and Cate Blanchett. The movie starts with a presentation by Clooney to the President of the USA for granting permission to save the art and to get the support of the Allied forces. He chooses his own team and brings them to speed to enter the war zone. As they unriddle the mystery they come across various problems and challenges. They continue their passion to save Art and some of them even lose their lives. The movie is a success story of saving some of the art we still see in some of the world famous museums in Europe. Some has been destroyed forever by Hitler when he lost the war. The Monuments Men not only shows that war is a waste for human beings but also for some of the treasures of life which are lost forever. A definite watch of you love going to the museums and love your history. 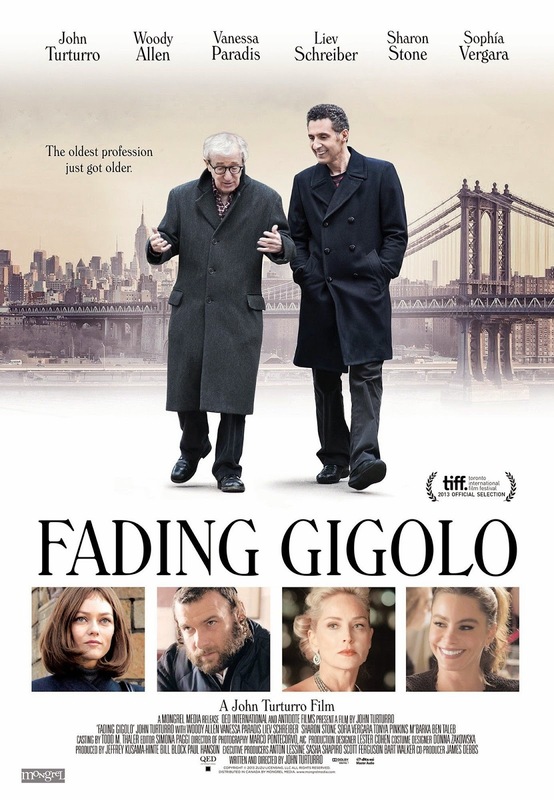 Fading Gigolo is a nice comedy drama movie acted and directed by John Turturro. He has acted amazingly great along with Woody Allen's character and both of them brings a lot of entertainment for all of us. The story is about losing and going out of books lending business and finding another source of income. Supporting casts includes Sharon Stone, Sofia Vergara, Vanessa Paradis, and Liev Schreiber brings a lot of drama to the whole concept. Each character has been chosen wisely and just like "Do the right thing" movie, this time John has brought an insight into the life and ways of Jews living in Brooklyn. 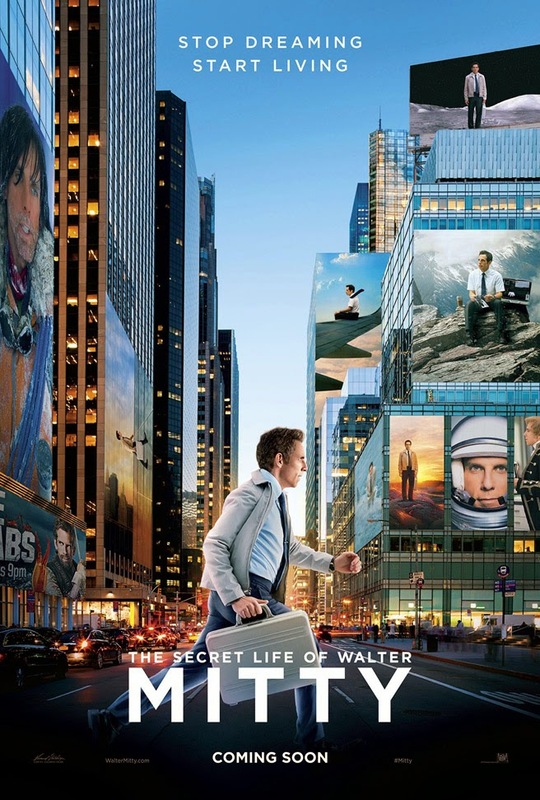 The movie has it's own pace and definitely a one time watch. Go for Woody Allen's witty and humourous character as to how he convinces the hero to become a gigolo and how he fetches more and more clients for the same. The movie has a nice hope attached to the same and as they say there is always a lot of persons inside a person wanting to come out. Experimentation is the key to living your life fully. Go for it and search who is that little person wanting to come out from you. 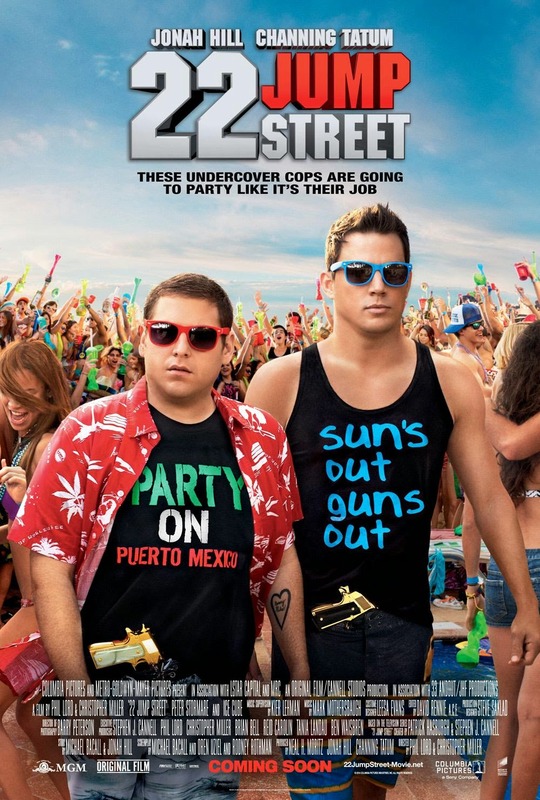 Movie is getting releases in Ster Kinekor on 13th June 2014. Book your tickets now. More info on twitter and facebook.